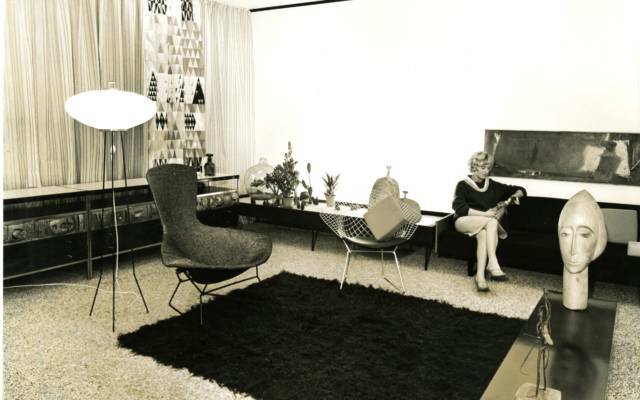 Open daily, 10am - 5pm. Christmas Eve, 10am - 4pm. Closed Christmas Day and Boxing Day. 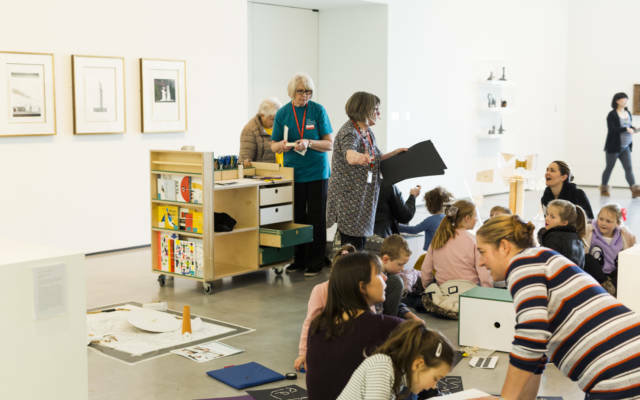 Enjoy the Christmas period here at The Hepworth Wakefield with exhibitions, seasonal workshops and festive family fun. 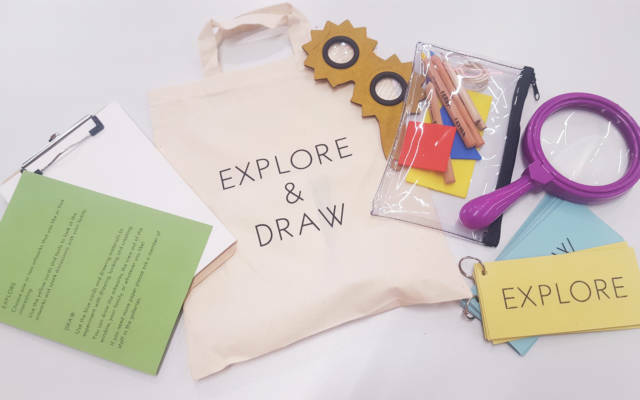 Borrow looking tools, handling objects and drawing materials to explore the galleries and create artworks. 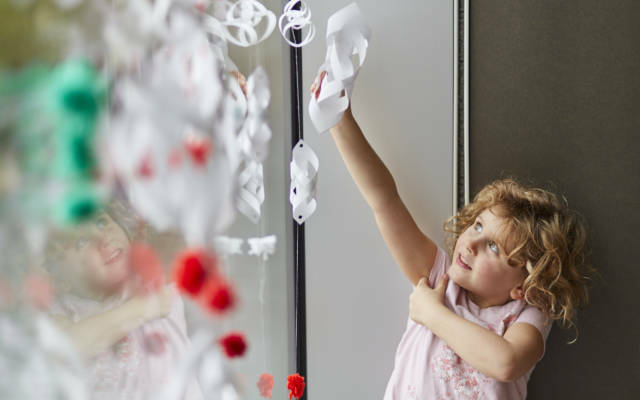 Drop-in to the Art Pods in our galleries and make something inspired by the artwork around you. 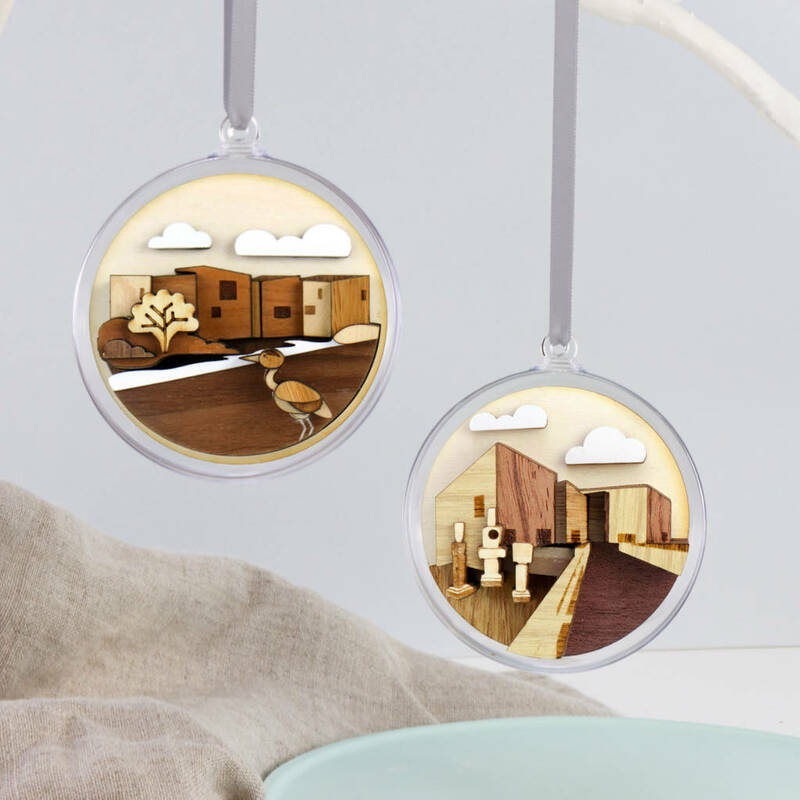 Play with paper to create Hepworth inspired Christmas decorations for your home. 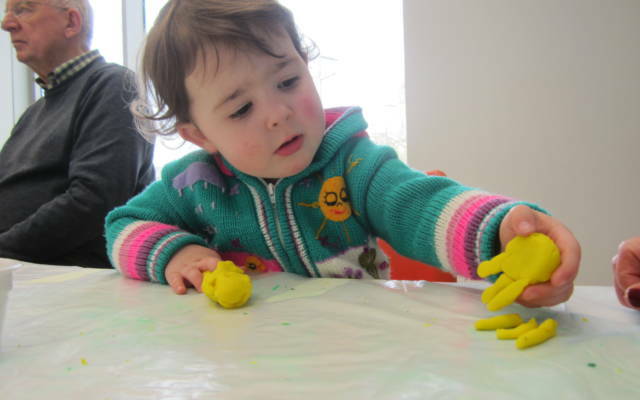 Draw and play as you explore The Hepworth Prize for Sculpture in this sensory session. 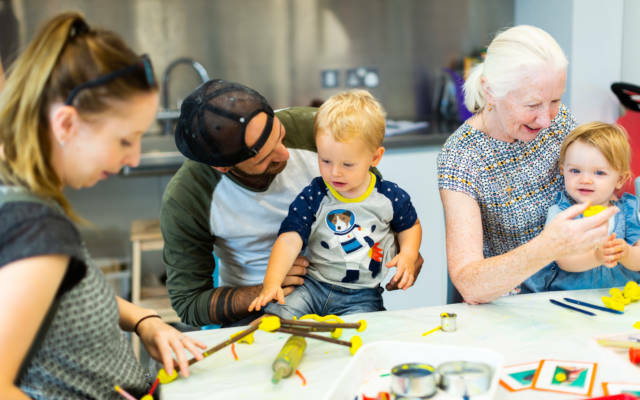 Join forces and collaborate as a family to build sculptures using metal and recycled objects. 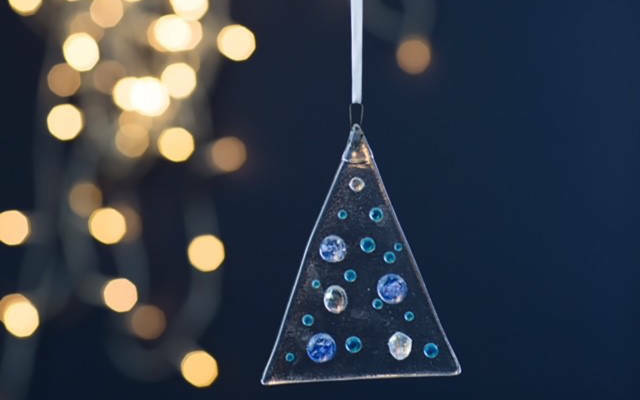 Explore the wonderful world of glass and create a series of beautiful fused glass decorations for your Christmas tree. 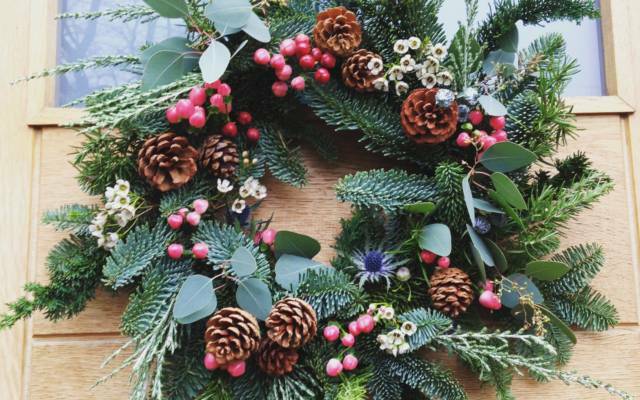 Create a beautiful moss-based wreath for your home. 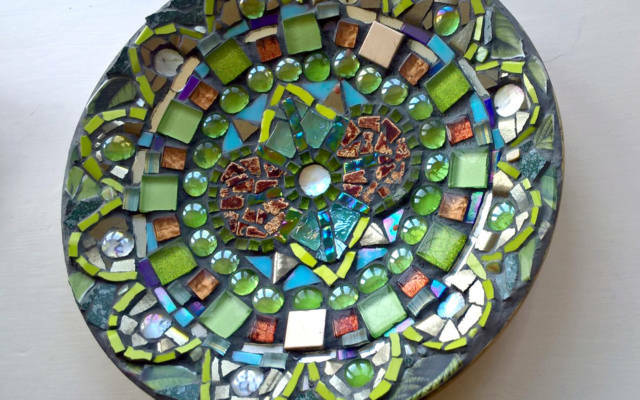 Create an intricate mosaic piece to take home with you or give as a gift this Christmas. 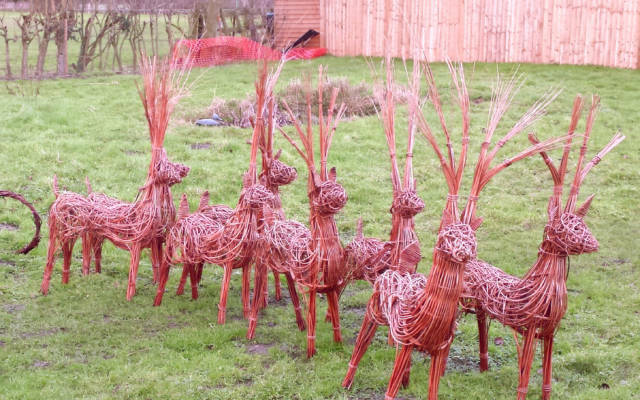 Explore the possibilities of willow sculpture making. 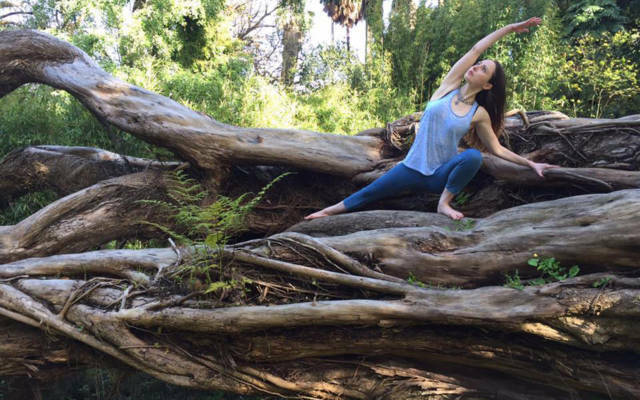 Join experienced Yoga and Ayurveda practitioner Sophia Senior for an immersive one-day retreat focused on promoting your physical health and wellbeing. 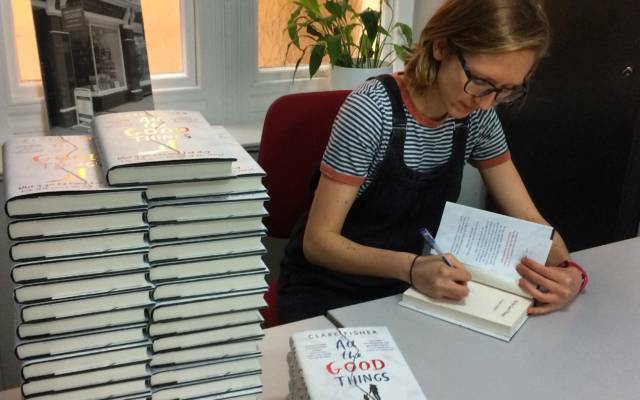 Find out how to plan, write and edit a novel in this in-depth workshop with Betty Trask Award-winning author Clare Fisher. The workshop will incorporate readings, creative exercises, discussions and a short one-on-one with Clare. 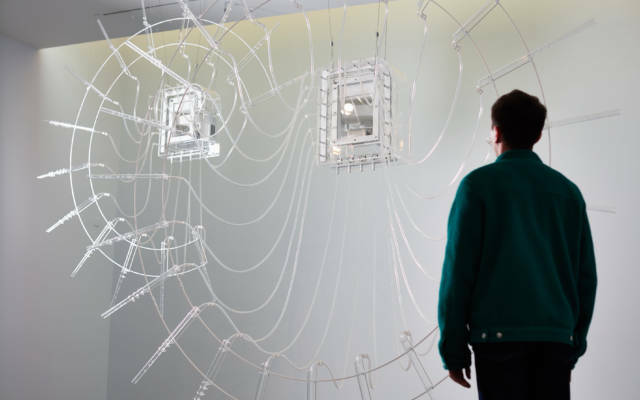 The second Hepworth Prize for Sculpture exhibition presents art work by the shortlisted artists Michael Dean, Magali Reus, Phillip Lai, Mona Hatoum and prize winner Cerith Wyn Evans. 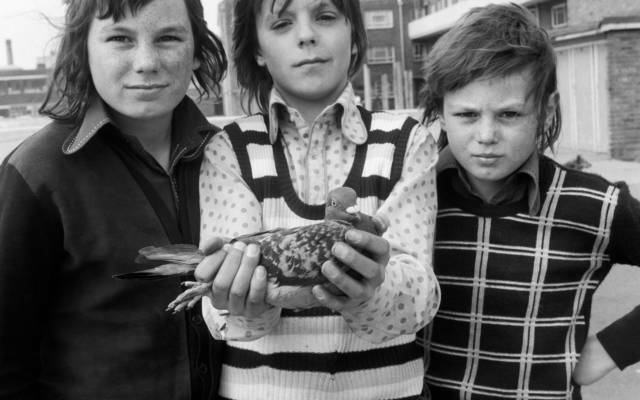 This exhibition of photographs by leading British photographers explores our evolving relationship with the natural world and how this shapes individuals and communities. The Hepworth Wakefield is collaborating with Nostell and artist and designer Giles Round to explore Thomas Chippendale’s legacy.